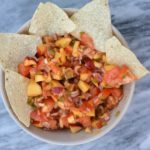 I always make some variety of this salsa when peaches are in season. Last year I came up with a peach cole slaw. A grilled pineapple and grilled watermelon skewers all that is yet to be added to the blog! 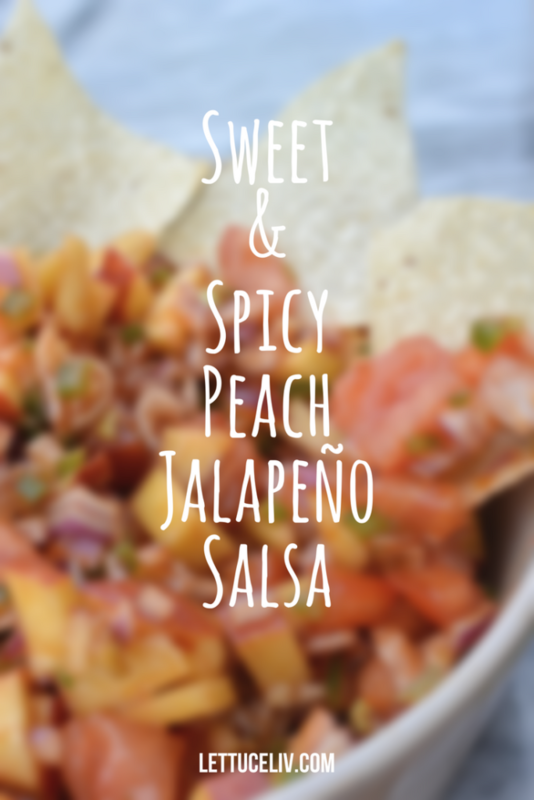 I absolutely love the mix of sweet with savoury and that’s what I achieved with this peach jalapeño salsa. You can simply eat it as salsa with tortilla chips. Or make yummy tacos! I’ve even added this to a cold macaroni salad! 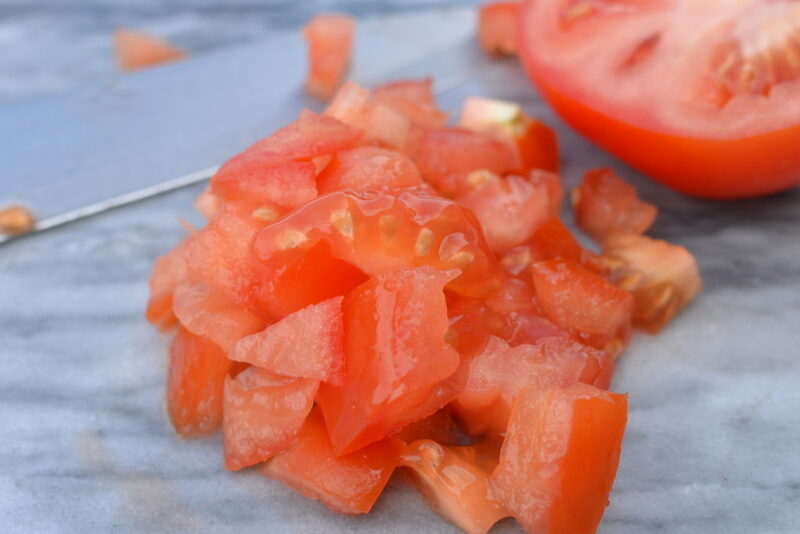 The possibilities are endless as to what can be served up with this salsa! My husband loves spicy food and I too enjoy a good kick to my plate! 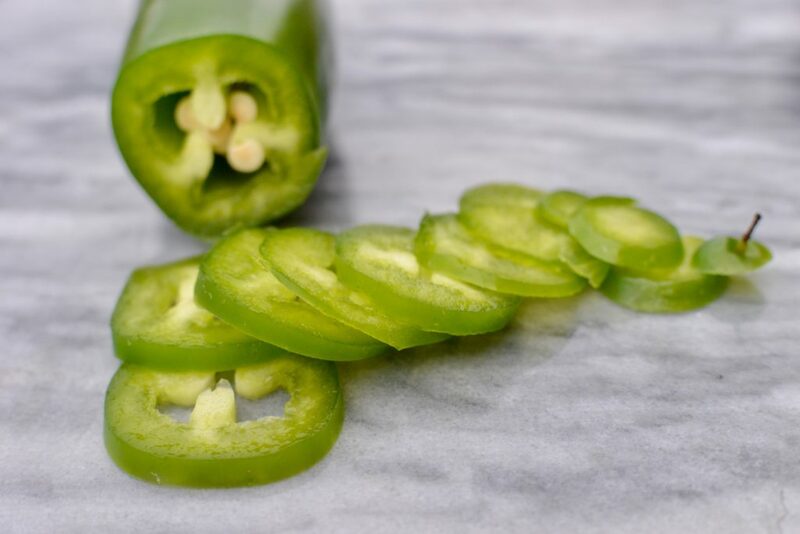 Fresh ingredients is what sets this salsa apart from the store bought kind, the fresh jalapeños really make for the heat this recipe needed. The recipe is very easy I used one tomato, one peach, one jalapeño, I used 1/4 of one GIANT red onion but you can use as little to as much onion as u want . These are the main ingredients. 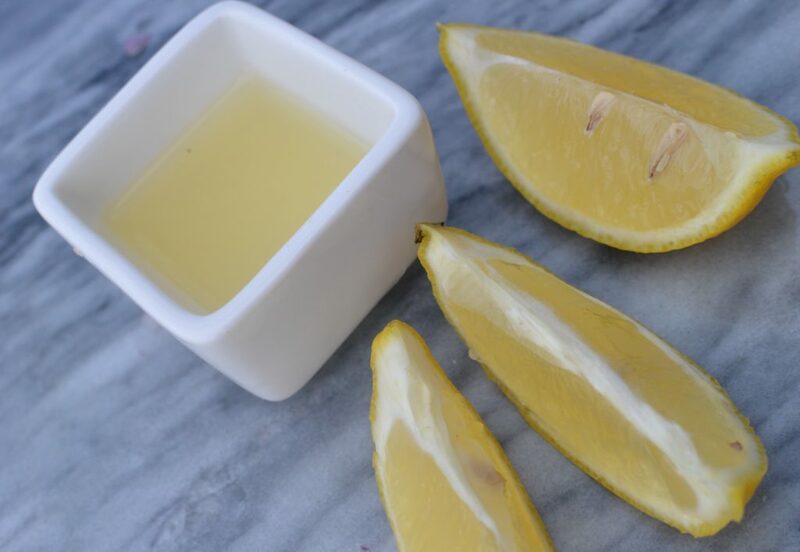 It was also seasons white fresh squeezed lemon juice paprika salt and olive oil. All I did was dice up the tomato, peach, onion and jalapeños. 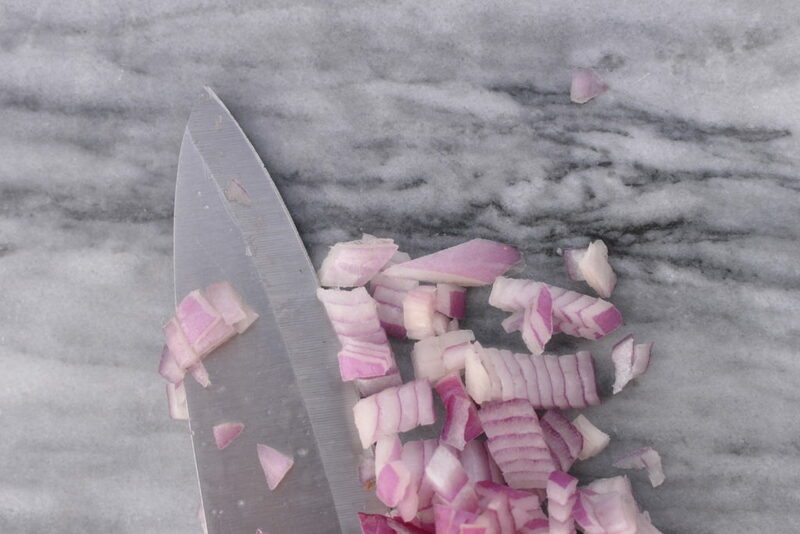 I prefer when I can scope up a nice ratio of jalapeño, onion, tomato and peach so I diced it fairly small. I also like a more liquid then chunky salsa so I might have over did it with adding the olive oil and whole juiced lemon. You’ll need to figure out what works best for you and nuts go with it! After assembling this yummy sweet and spicy delight. You can top it to tacos or just eat it with a spoon! This makes a substantial bowl of peach jalapeño salsa but if your having a party you should make this ahead of time. And double up on the ingredients because I guarantee this will be the talk of the town and the party! 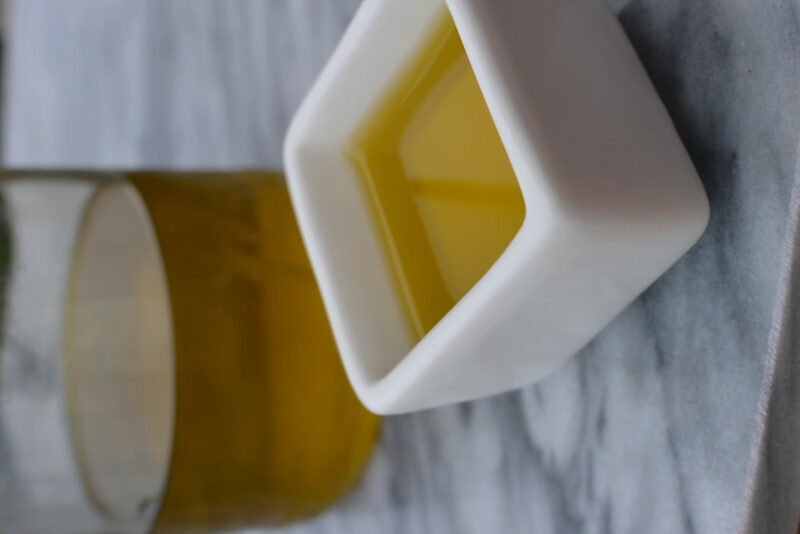 If you like this recipe please share it with your family and friends! You can also find me on Instagram! This sounds fresh and delicious! I would love this recipe! Have to try it out this weekend! Yummy!!! this is right up my flavour favourites!! 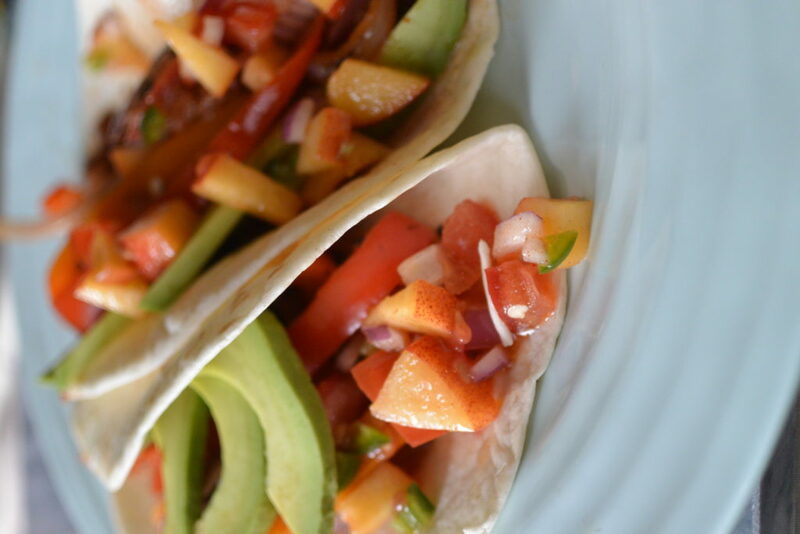 Mango salsa is so yummy! I’m planning on making a dip for my work party next week, but I might make this instead! I love salsa. This looks delish!! This salsa looks so bomb! Definitely need to give this recipe a try. 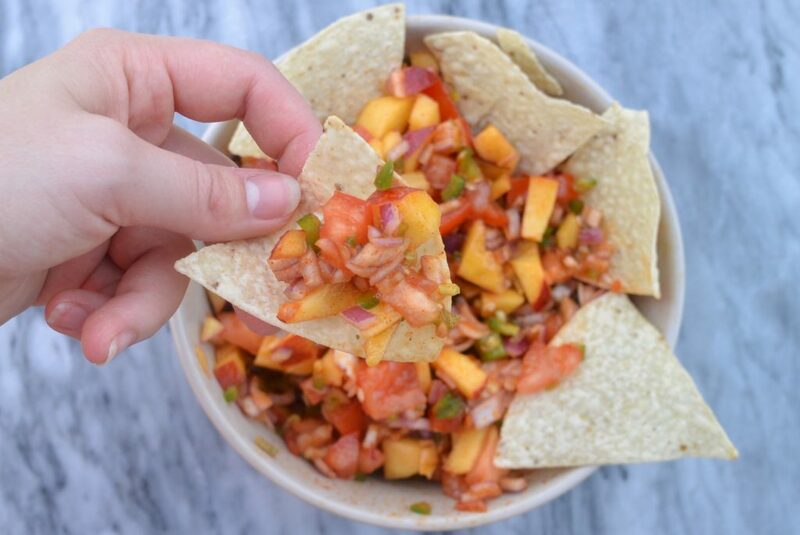 Your peach salsa looks and sounds amazing! I can just imagine how fruity and fresh it tastes. Would love to check out your peach coleslaw too! I would have never thought to combine peaches and jalapeños together. I have to try this. Thank you for sharing. Ah yum, what a lovely idea to put together peaches and jalapeños, would never have thought of that! Ooh, I’m doing this! 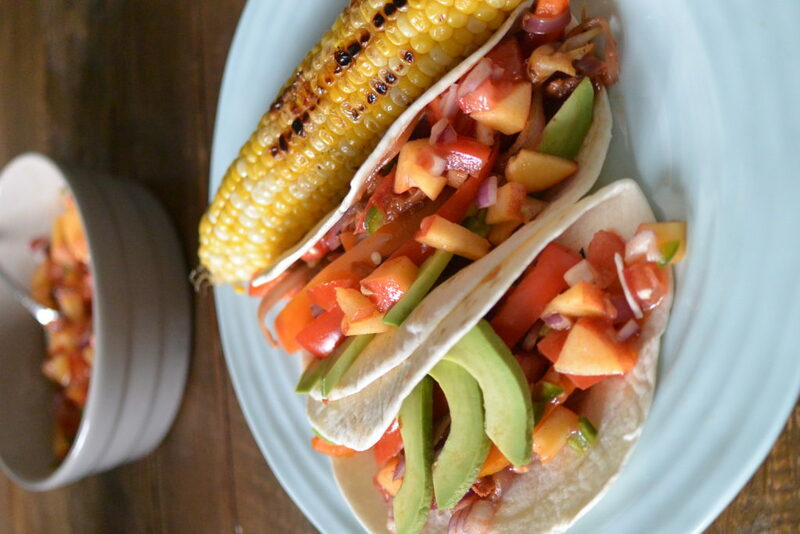 I usually make a mango salsa, but peaches are so much easier to work with. Two of my favourite things put together! Must try, thank you. It might even work for my almost three year old. This looks so delicious and perfect for summer nights!! Yum! This looks so good! I just ordered some of those Siete chips from Thrive Market so I may have to make some salsa to go with! 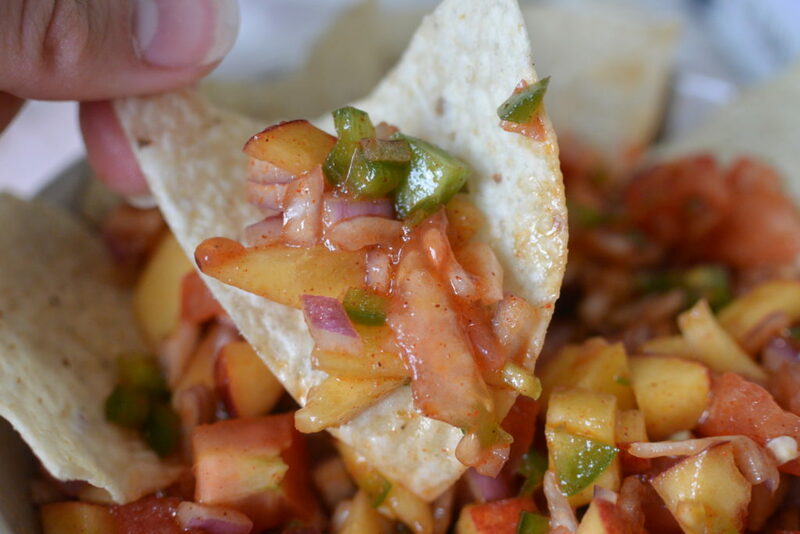 I love peach salsa! Yum!! So excited to make this! 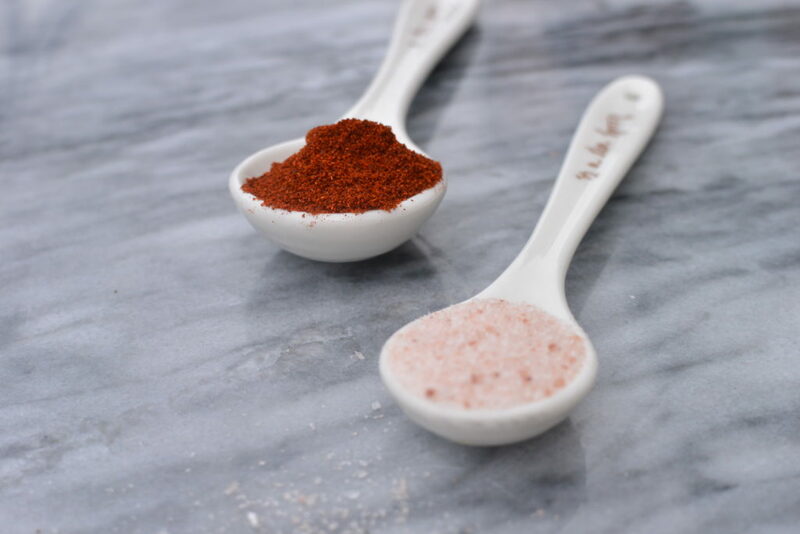 I love sweet and spicy salsas and this sounds perfect for summer! Yum! 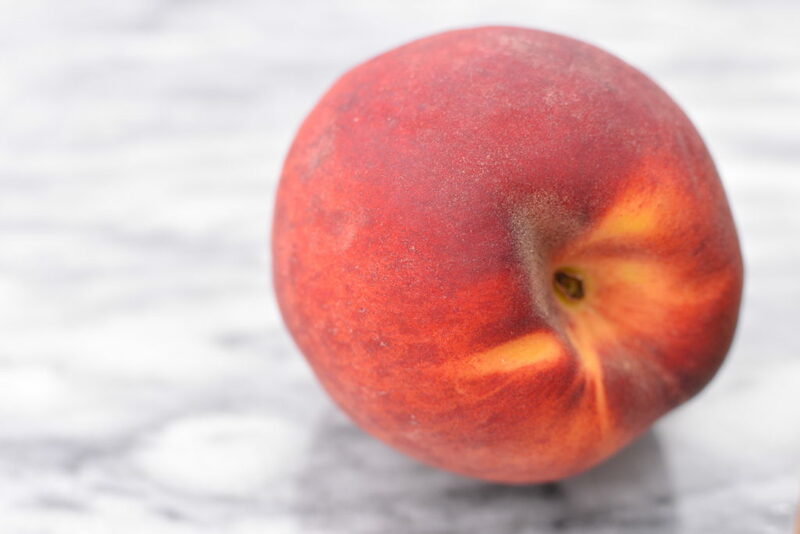 I love peach season!